Wanderlust Festival brings together the world’s leading yoga teachers, top musical acts, renowned speakers and clean eating to help attendees unplug from the ordinary and meditate. 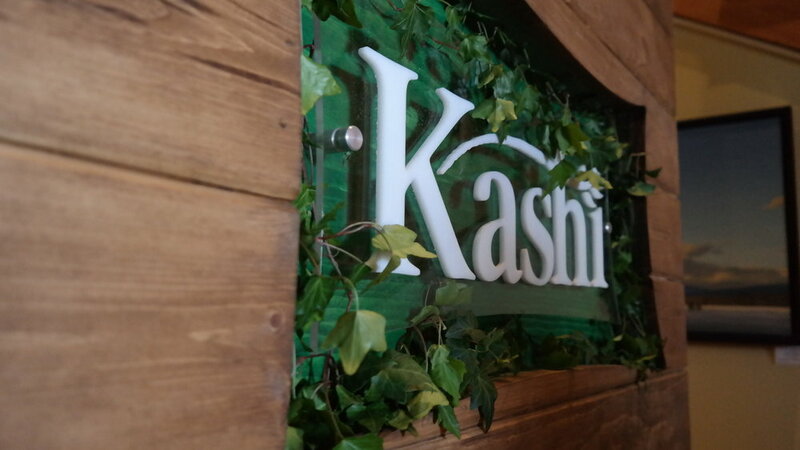 Kashi wanted to be immersed in this retreat, creating space for attendees to find their inner peace and eat positive in 9 different locations around The States. 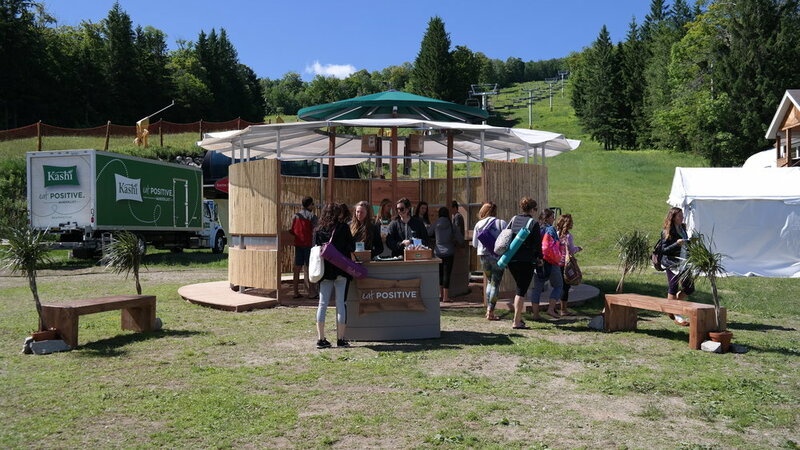 We created various stations including a mandala installation made from Kashi ingredients, a yoga photo activation sculpture and a sampling experience. Concept layout proposed to the client from On Board Experiential. 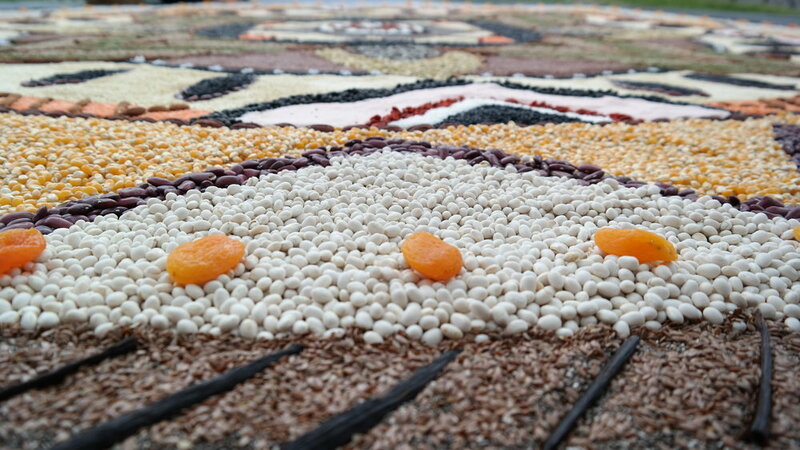 Mandala made from Kashi ingredients. Branded custom living wall designed for the back of the space.